This is the "Go Tell in on the Mountain Medley" as performed by Barlow Girl. 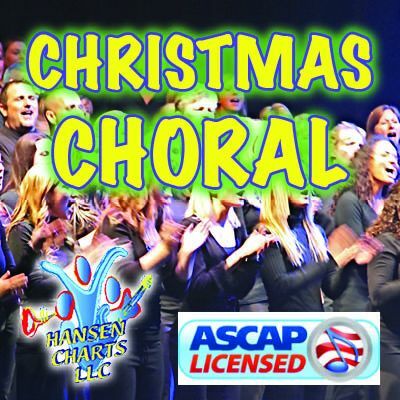 This includes the songs, "Go Tell it on the Mountian", "Joyful, Joyful, We Adore Thee", and "Ain't-a That Good News" This is from the Barlowgirl's CD "Home for Christmas" This is the PRINT MUSIC for performance. When you purchase this product you will receive an immediate download that will contain a score, SATB choir parts, Solo, Piano, Drums, Bass, Guitar and 4 horns - 2 trumpets, tenor sax, and trombone. This is a fairly easy work and a great work for a youth choir and praise band. Be sure to download the FREE sample score and audio of this arrangement.